I am a huge breakfast smoothie person which I am sure you guys should know by now. Judging from the overflowing pictures of smoothie jars and smoothie bowls on my Instagram feed, it is not difficult to tell. Back in 2013 when I was first starting my Instagram "journey", I loved making smoothie jars because not only could I get a high amount of fruits and vegetables into my body, it also needed less washing! Let’s face it - who likes washing dishes?! When I had morning classes back in Polytechnic, blending all my smoothie ingredients was the foolproof solution to get breakfast sorted, especially if I had a 9AM class. 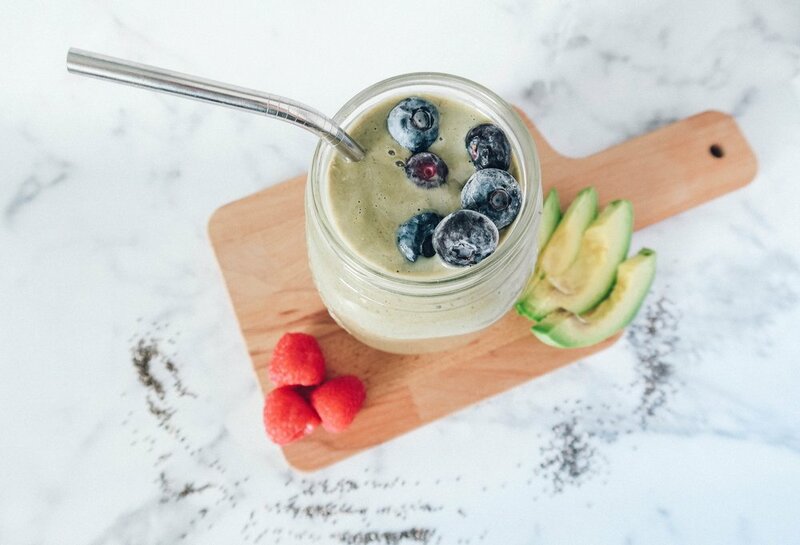 Fast forward to 2018, I still have my smoothie most mornings, but often I would find myself searching through my pantry and fridge, just to get ingredients to blend to have my breakfast. On days like these, I am grateful for companies who create products where you can have on-the-go or solely blending their product with a banana, for example, instead of scavenging for ingredients to put together the ‘all-time favourite green smoothie’ recipe. Additionally, when we think about meal replacements, we think about ‘weight loss’ and ‘low-calorie foods’. But what if I told you Sustenance is more than that? Sustenance is a meal replacement product that gives you convenient, nutritious vegan meals made with minimally processed whole foods and premium ingredients, while still ensuring you have the energy to get through your day without those afternoon slumps. Often we find ourselves engrossed in our work that we missed our meal times or we are too busy even to order takeout. Hence, the creators of Sustenance had one goal in mind – They wanted to create a product that was made from the real thing instead of extracts, and had a product that is not filled with refined sugars, oils, or chemicals like other meal replacements in the market. They wanted something pure and organic, and a product that you would actually buy off the shelves in supermarkets such as ‘oats’, ‘brown rice’, ‘broccoli’ and other vegetables. Sustenance has 6 different variations with different calorie count and macros, hence it works well not just for the average consumer, but even for athletes. I tried out their standard calorie shake during the week that my schedule was the most hectic and it kept me full until my next meal! I was also delighted to know that I was getting the nutrition and protein my body needed just by blending the powder with any liquid. If you are looking for a protein powder to add to your regular smoothie recipe, Sustenance can also do just that. The other day I blended half a pack of Sustenance with mylk, banana and avocado. Coconut sugar is optional, but since I like my smoothies sweet, I added that in as well. I would recommend this to anyone looking for a healthier alternative for meal replacements or if you are looking into incorporating a healthier diet into your lifestyle to fit your daily nutrition intake. Use it the way you wish and eat towards a healthier life! This post is written in partnership with Sustenance. All thoughts and opinions are always my own.